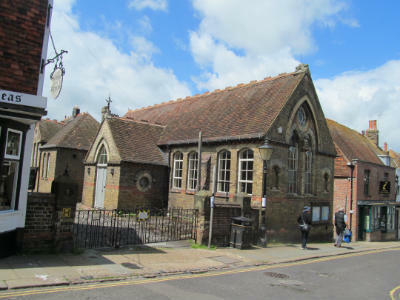 St Mary’s Centre is located in the centre of Rye just a few yards from the Parish Church and Town Hall. 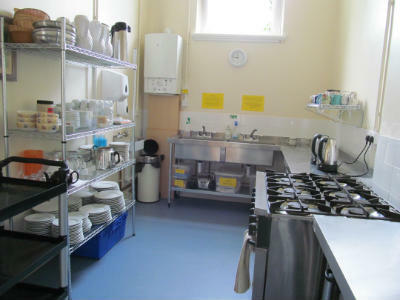 It has two halls, a fully equipped catering kitchen and facilities for the disabled which include level access to the building, wheelchair lift between interior levels and accessible WC. 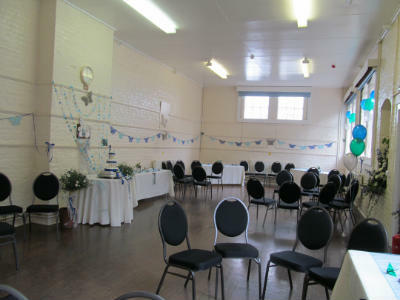 The Centre is an ideal venue for Clubs, Exhibitions, Lectures or Weddings. 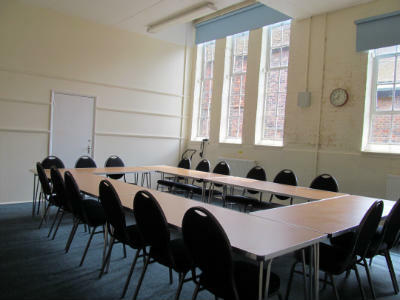 email or phone 01797 222318 during office hours.